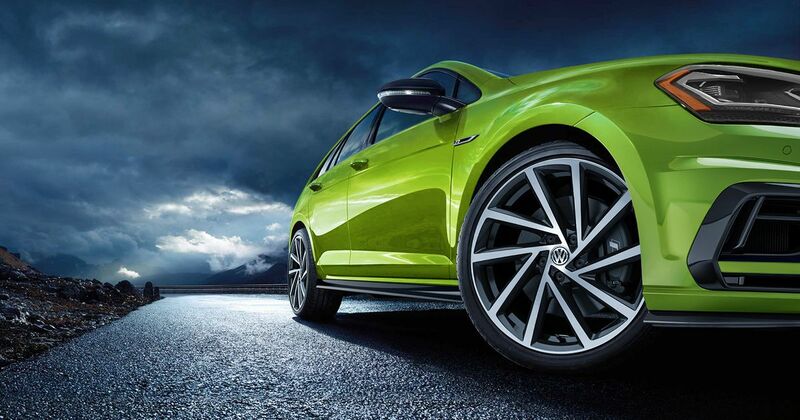 We all love a bit of choice, especially when it comes to buying a new set of wheels. Motorists aren’t afraid to dig deep in the name of putting that personal touch on a car - and that often includes what colour it’s going to be. At most, manufacturers usually offer anything up to ten hues - but how about forty colours? Yes, you read that correctly. Forty! 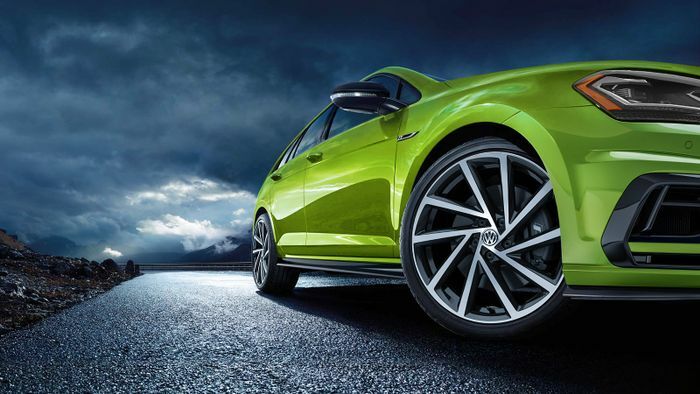 That’s exactly what Volkswagen of America is doing as part of its 007-esque named ‘Spektrum Program’ for the 2019-model Golf R.
On paper, at least, they do sound fantastic. 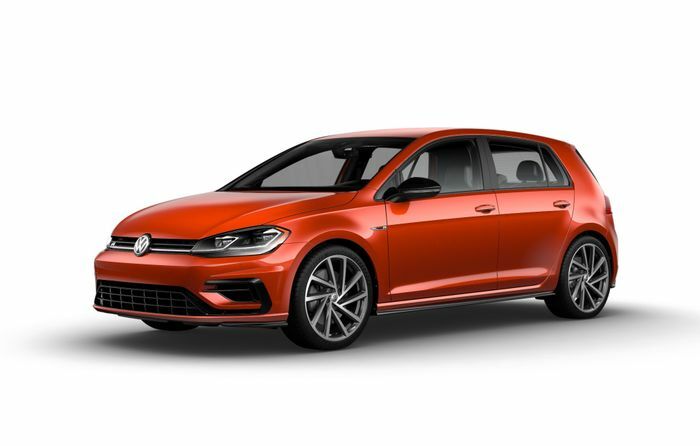 ‘Nogaro Blue Pearl’, ‘Violet Metallic Touch’, ‘Caribbean Green’ (no, we aren’t sure on that one, either), and ‘Copper Orange Metallic’ are just some of the outlandish shades. Certainly in these press images, they look promising. Naturally, there is a downside to all this choice, with a custom colour costing $2,500 (£1,960). 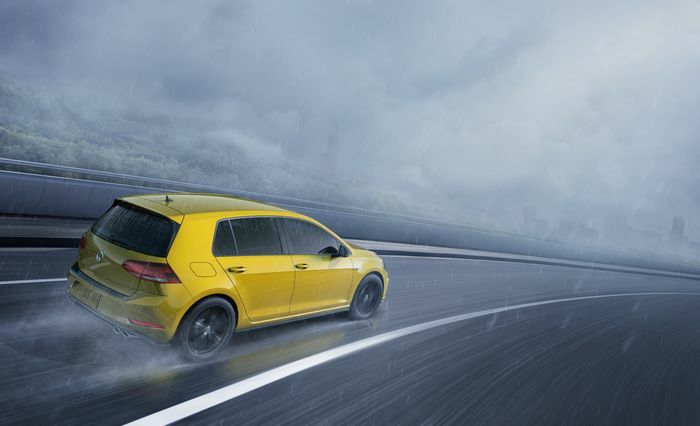 However, true VW enthusiasts won’t care given that many of the colours’ roots can be traced back to classics like the Viper Green on European-spec Mk 3 Sciroccos and Ginster Yellow from the 1997 Driver’s Edition GTI. 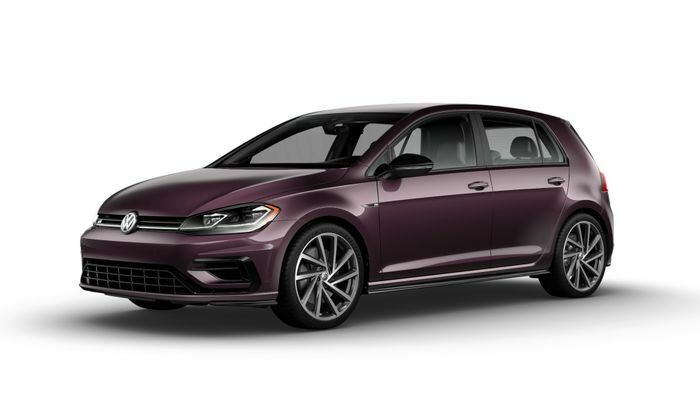 To make sure you don’t regret your colour choice, customers are being given a tool on Volkswagen of America’s website whereby each hue can be applied on screen as part of the car build process. If you aren’t computer savvy, fear not. 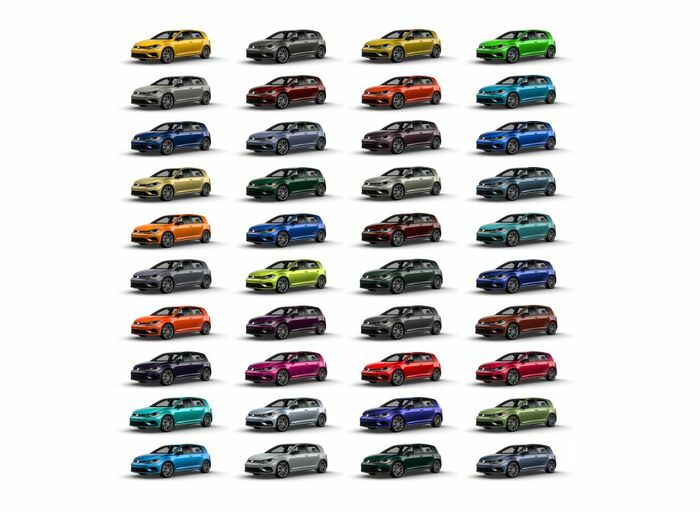 Paint shop-quality colour cards are also being shipped out to Volkswagen dealers across the U.S.